How do you define Living a Laptop Lifestyle? As much as you want? Welcome to the Kyäni Laptop Lifestyle and business opportunity! As an international health and wellness company, Kyäni is experiencing explosive growth. We are at the right place at the right time. 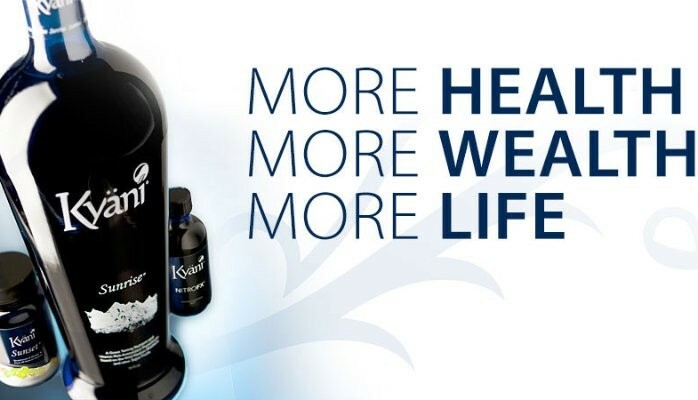 Now, more than ever before, Kyäni can provide YOU the opportunity to “Experience More” – more health, more wealth and more life! First, it is important to understand that Kyäni is truly unique. There is no other company like Kyäni in the world. Our founders have remarkable business experience and great financial success, providing Kyäni with unparalleled leadership and financial stability. Each of our high impact products are developed with cutting edge scientific research and product development. The synergy of the Kyäni Health Triangle offers one of a kind nutrition for you and your family. Kyäni offers a lucrative compensation plan; with Kyäni you can achieve your wildest dreams. Our industry shattering bonuses, trips and other financial benefits allow you to “Experience More”. You too can join the thousands of distributors who are achieving financial freedom with Kyäni!